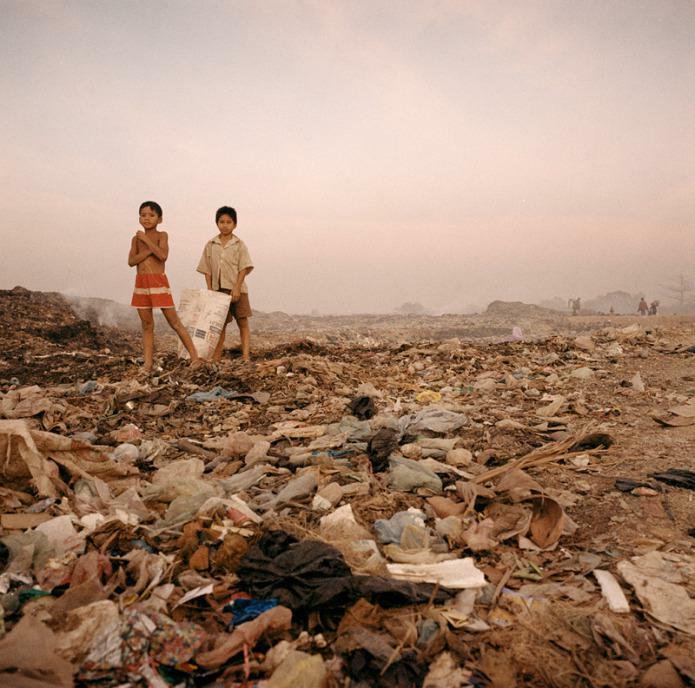 Our world is one in which children live barefoot on dumps with no access to healthcare or education. That is the kind of grim reality that many richer people turn away from, for example, to the glossy distraction of celebrity culture. The lives of many celebrities is at the opposite end of the well being spectrum to dump kids. Amy Hanson stepped out of one world into the other and was compelled to do something to help. Her genius move was to find a common currency to connect the two. Here is her story. Small Steps Project started out as an emergency aid delivery project, then it became a documentary and then, due to the incredible public reaction it received, it became a charity and has been growing at speed for the last four years. The irony was that on the other side of the dump there was a great NGO that was offering medical care and education but, due to the terrain and distance, it was hard for many of the children to get there. Cuts to the feet and legs were common and even the smallest abrasion could quickly turn into a nasty infection so it was no surprise that while I was there people kept asking me for my boots. When I got back to London I pitched a feature on the dumps but no one bit. I discovered later that, with a celebrity angle, the media would get very interested. I had been working with an amazing Cambodian woman called Mey, who had grown up on the Stung Meanchey dump in Phnom Penh. We provided over 1000 people with boots, clothes and food and directed many of the children to the services that were available to them for on going help and education, which happened to be the same NGO that had rescued Mey from the dump as a teenager. Mey told me, ‘I want to go back and help because I know exactly what it was like, but I don’t have the funds to help that many people.’ So I raised the funds and the project and it’s delivery was led by Mey. Before I returned to Cambodia, a film company heard what I was doing and leant me the equipment to film it. We now make documentaries about most of the projects we deliver. We filmed this project and then I contacted Apple who provided me with the equipment I needed to edit. The resulting documentary led to many of the publications that I had been writing for requesting features on the project and interviews about the dumps. In one of these interviews I talked about the irony of celebrity culture, waste and poverty, the fact that the more rich and famous you get, the more you are given for free and the less you are expected to pay for. 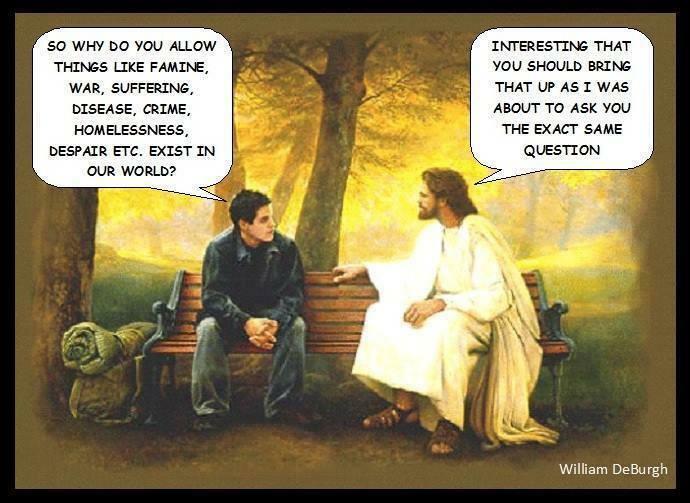 But yet the poorer and more unknown you are, the harder life is and the less you get. Was there a way to help rebalance this disparity? That is where the idea came for celebrity shoes: if every celebrity I had ever interviewed donated a pair of signed shoes, I would auction them, using the funds to pay for shoes and aid for those that really needed them. In a celebrity obsessed culture where often celebrities have more people listening to them than politicians, taking a small step and donating a pair of shoes could raise our charity's profile and shine a light on the unacceptable conditions in which these children live. [caption id="attachment_5098" align="alignright" width="235"] Hot celeb plus shoe = winner[/caption] The Celebrity Shoe Auction is now our biggest fundraising campaign. In the last four years over 250 celebrities have taken part from Kate Moss and Madonna to Eminem, Chris Martin and The Rolling Stones. The publicity it generates enables us to reach a wider audience who might not be aware of the extreme poverty outside the western world. Celebrities have huge followings and that is why they are used for endorsement- buy this coffee or these clothes but instead of endorsing consumerism- how about endorsing social change and using celebrity status to help those in poverty? Today, our projects go a further than shoes. We also provide protective clothing, gloves, food, water and hygiene kits. We also recycle items that would normally end up on landfill and instead redistribute them. For example Glastonbury Festival gave us wellies that were left by workers and festival goers and with the help of Festival Reboot we then delivered those to the dumps of Romania. Through delivery we are able to create a census of dump communities to better understand how we can provide the second phase of help - sustainable solutions. This is done on a dump-by-dump basis, each one is different and so are the needs of the community. Ultimately, we want the children to be able to have a choice and the support to be able to get an education. We provide outreach groups, school transport, mothers groups, nursery provisions and vaccinations. 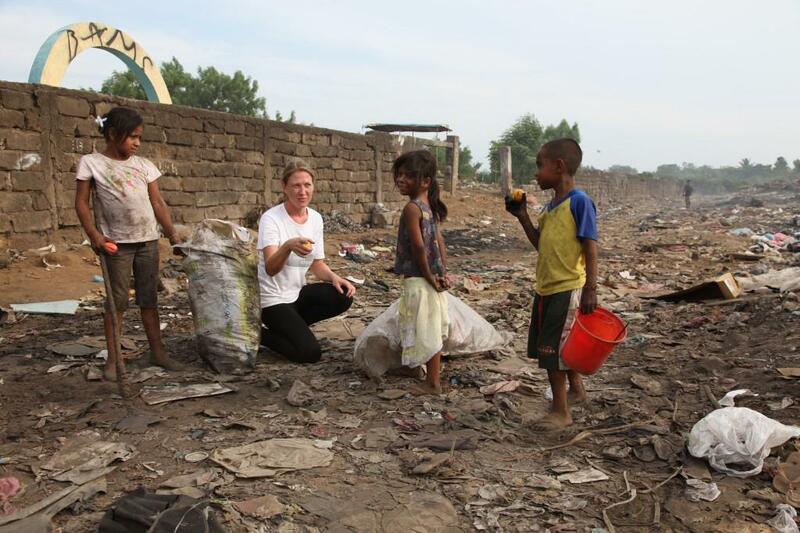 We often partner with in-country NGO’s on sustainable projects and work together to support the dump communities. We now work in Nicaragua, Cambodia, Timor Leste and Romania and are starting work in Laos next. We believe that if everyone takes a small step, together we can create solutions for dump communities which are totally overlooked and neglected and whose human rights are being violated on a daily basis. What if poor people did fox hunting?